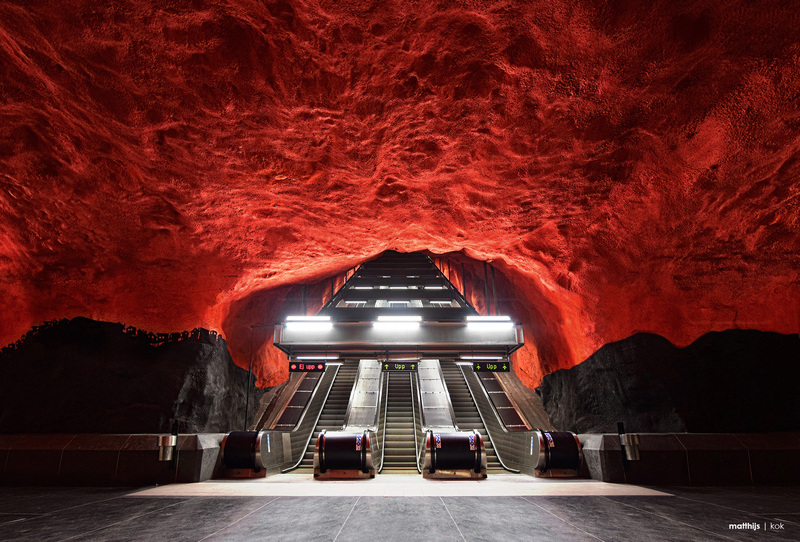 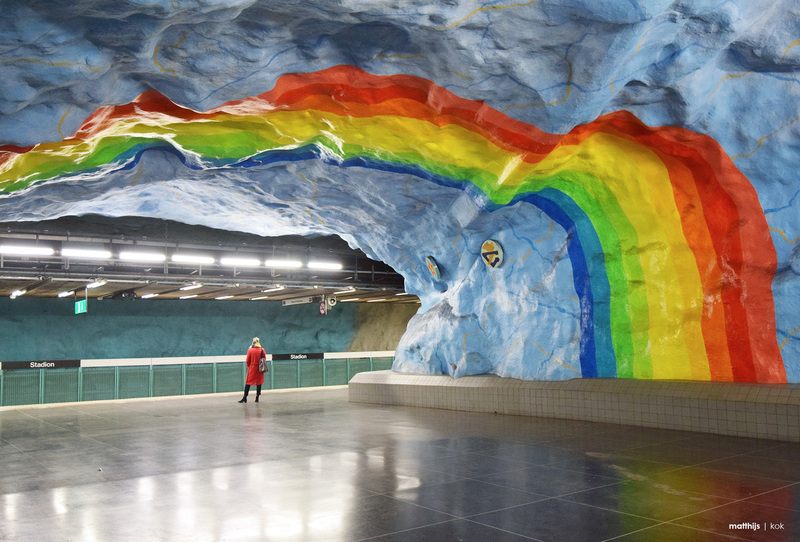 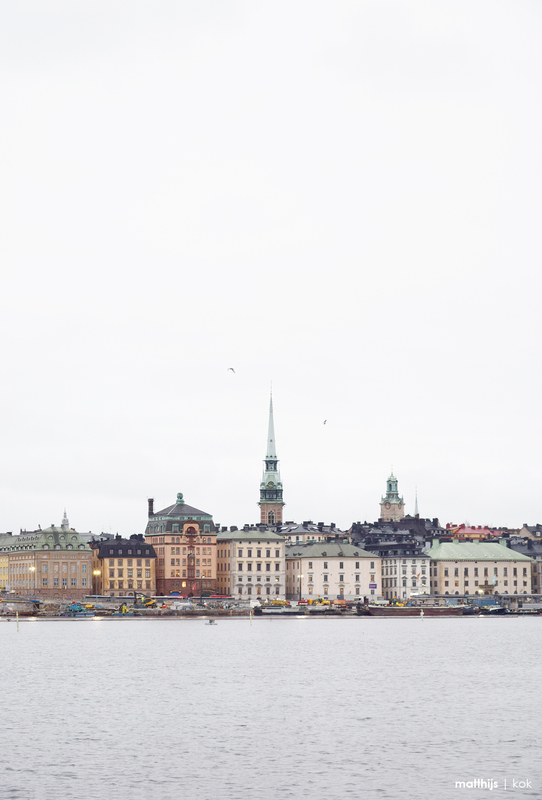 Stockholm, the capital of Sweden, a picturesque city composed of 14 islands. 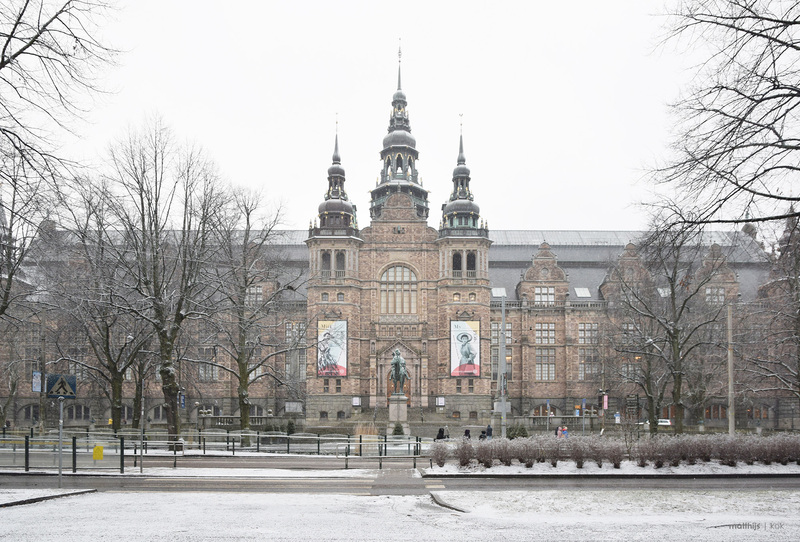 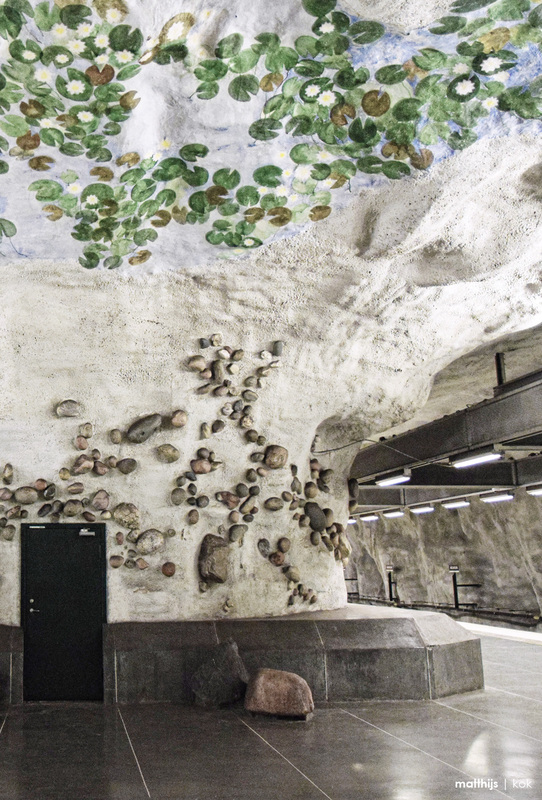 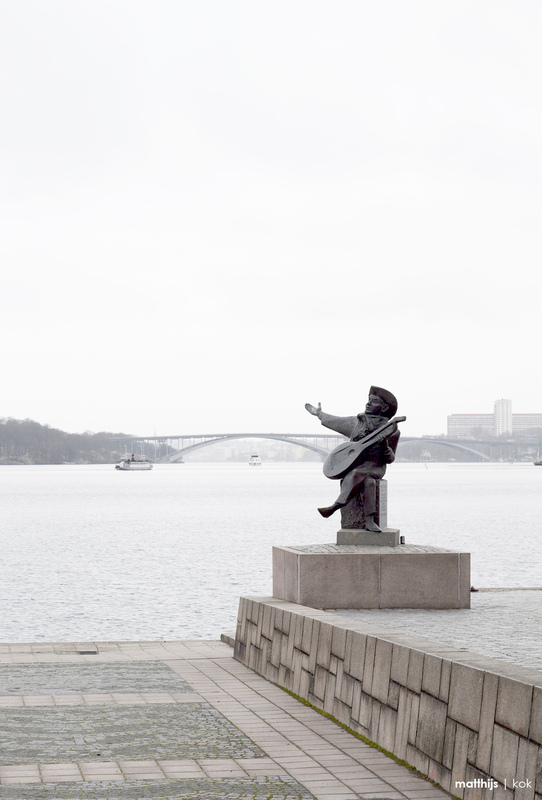 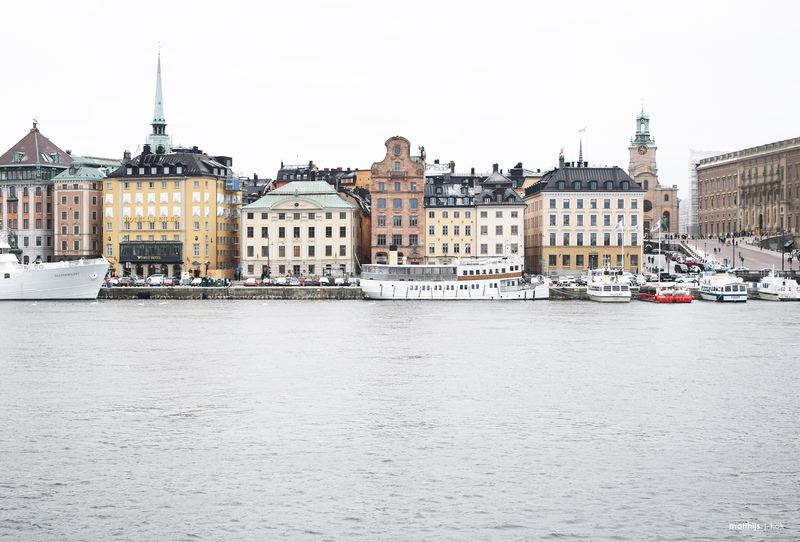 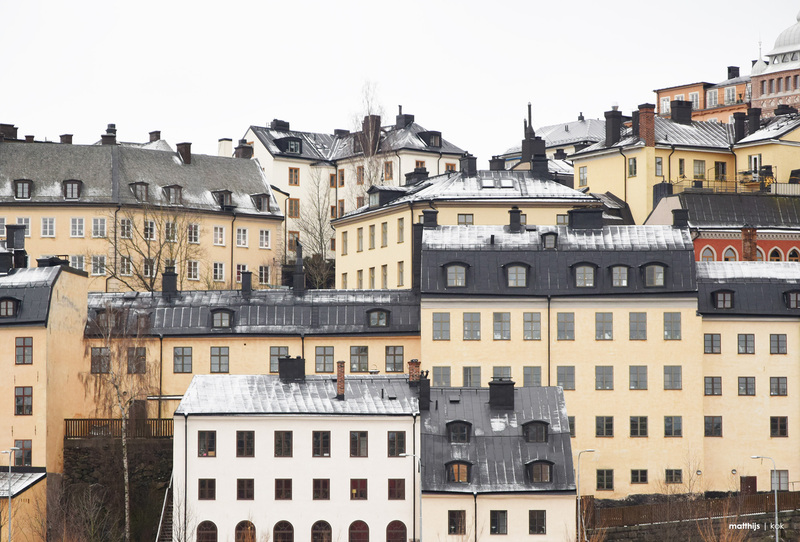 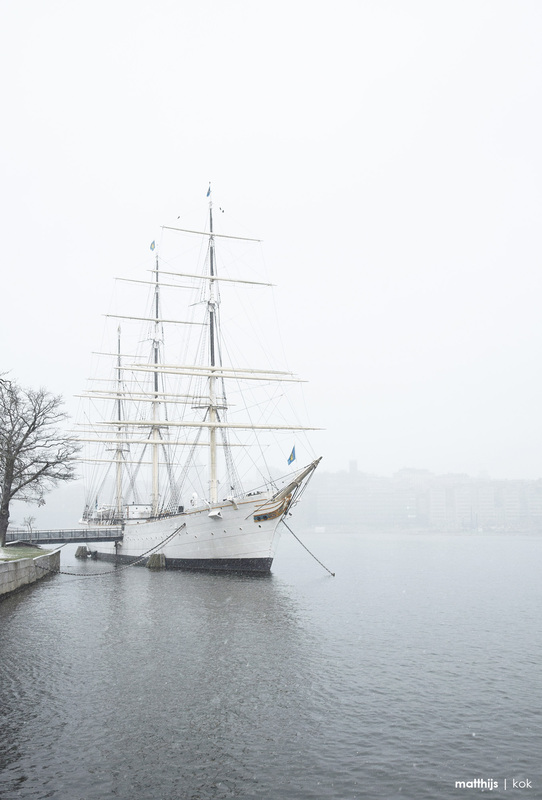 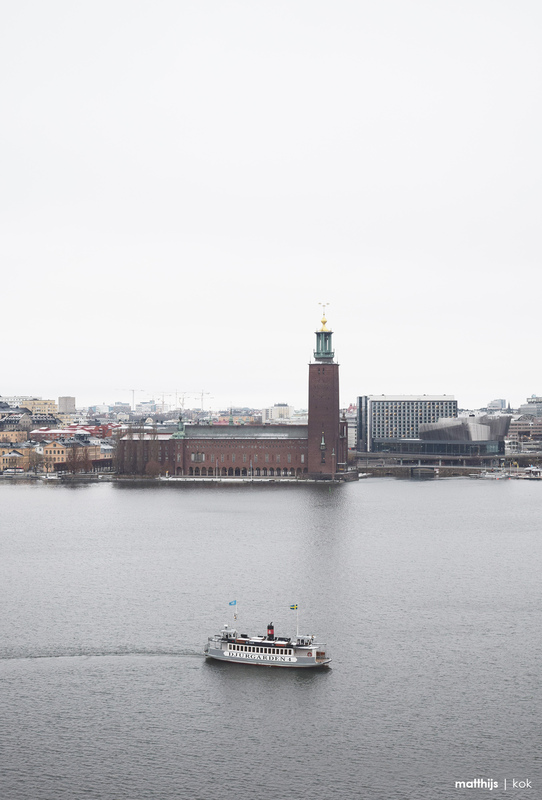 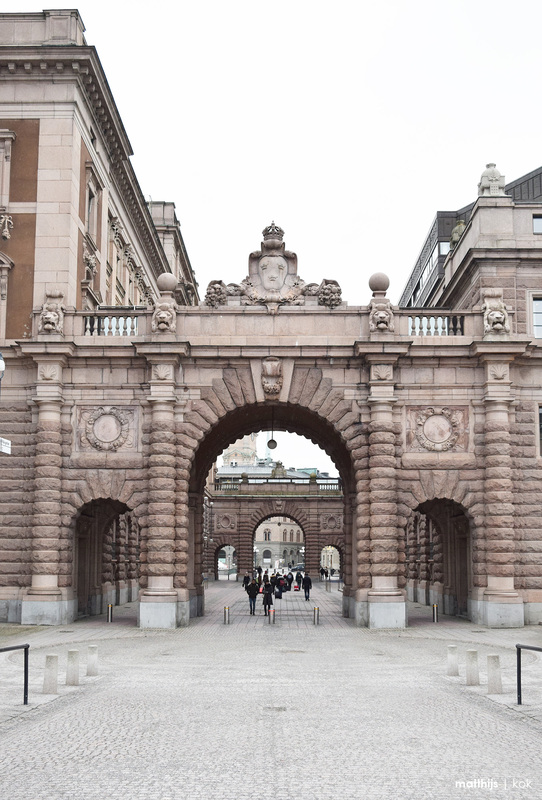 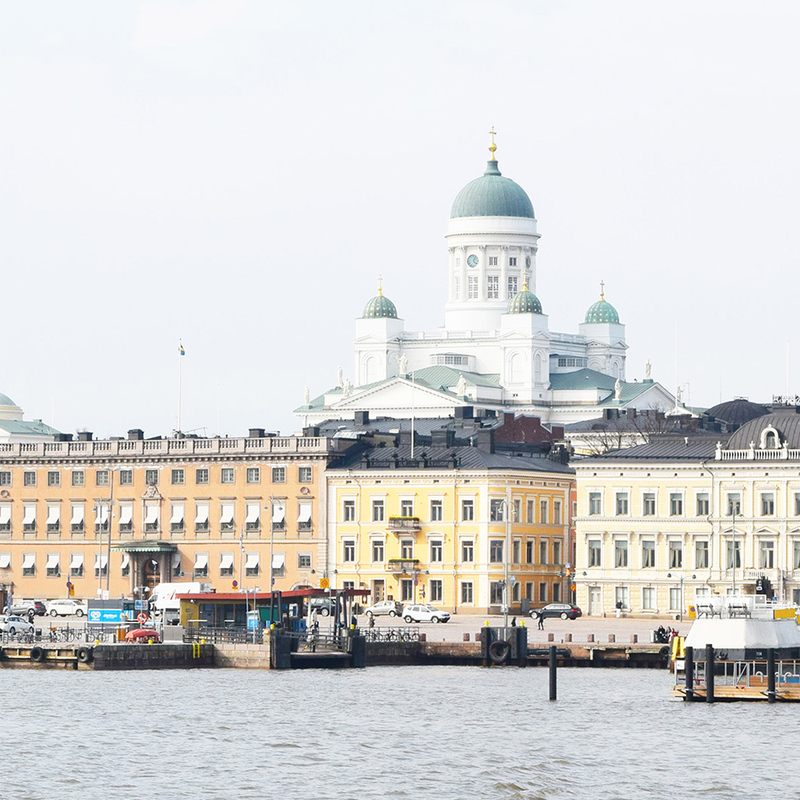 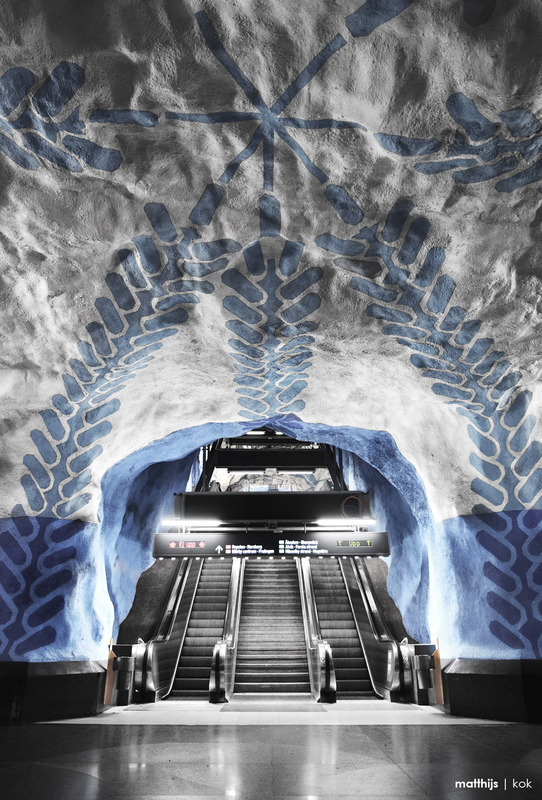 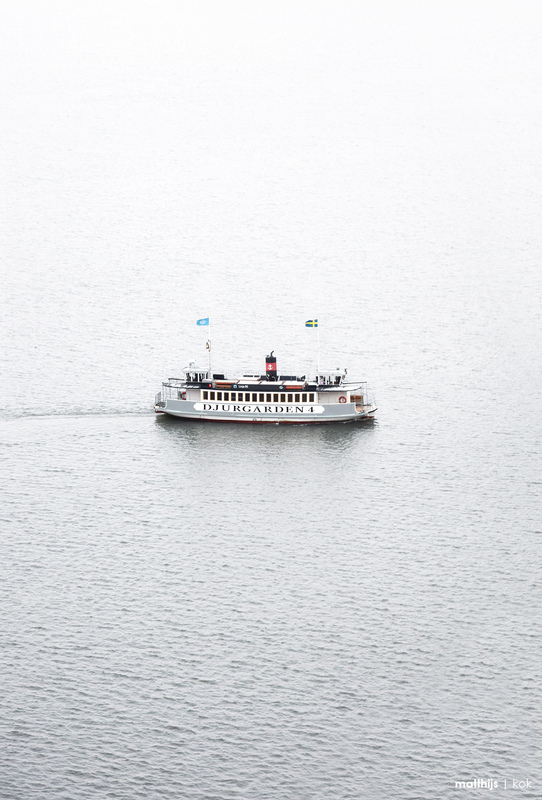 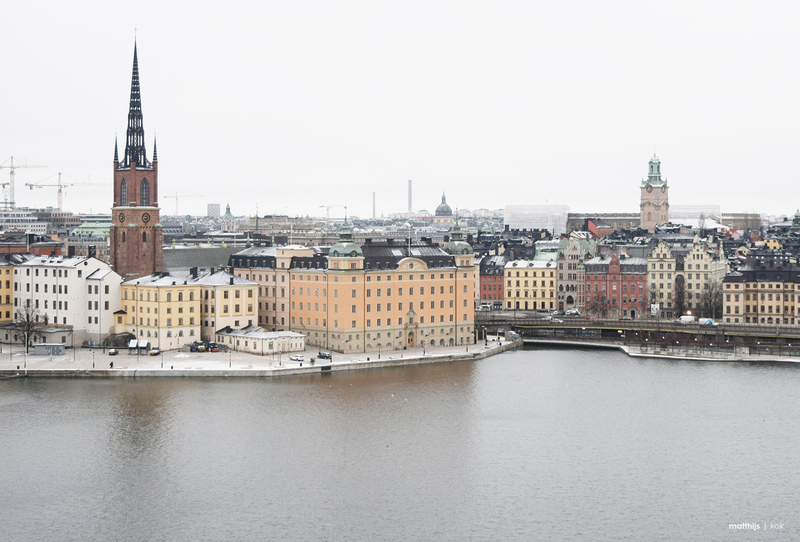 Stockholm is a must to enjoy one of the most beautiful, calm and vibrant cities in Europe. 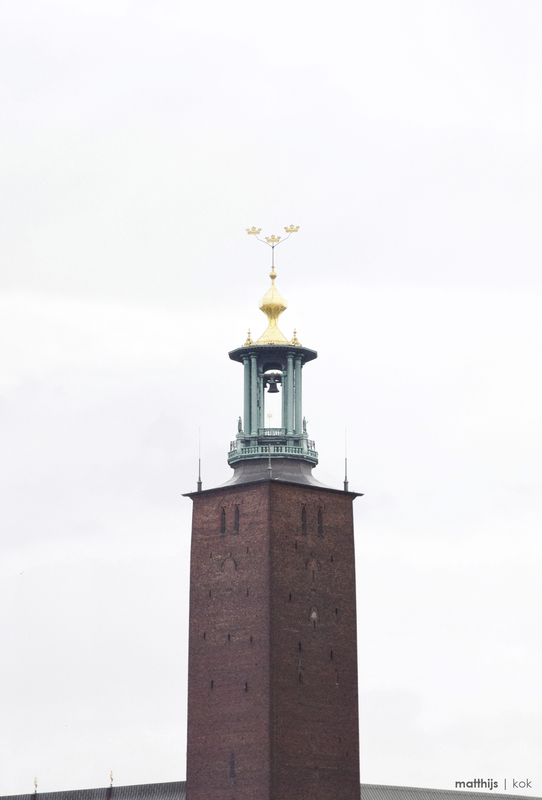 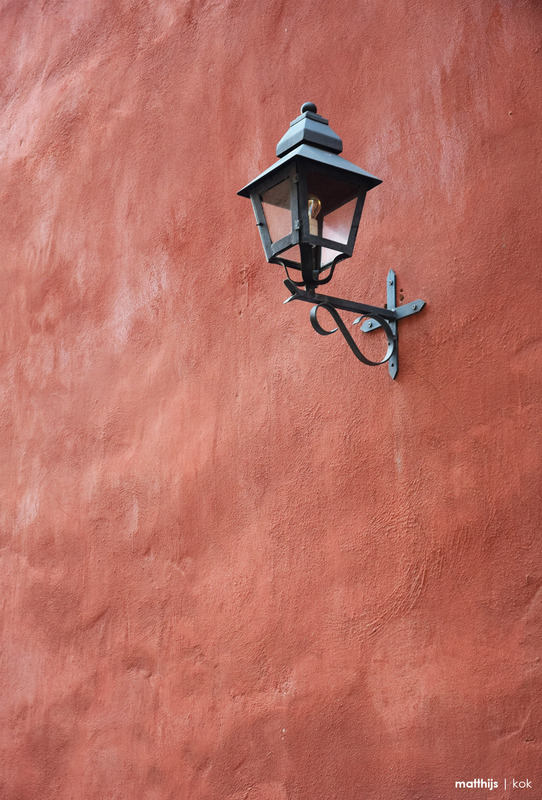 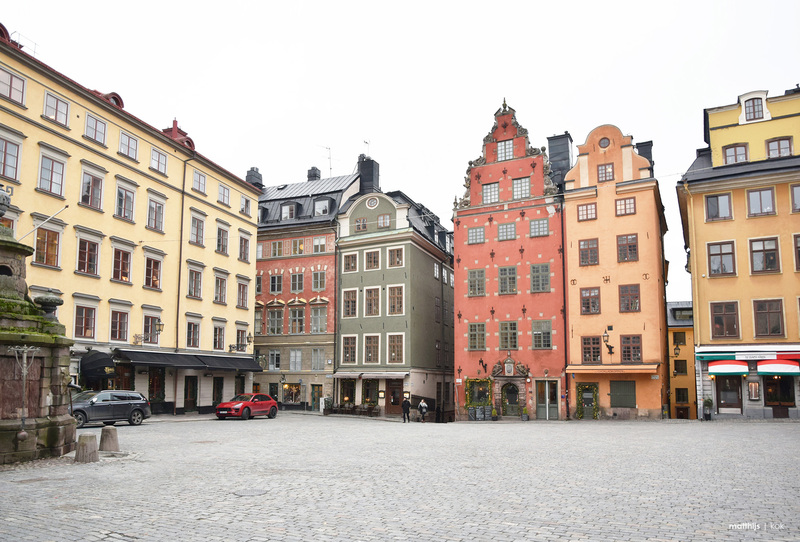 One of the highlights of my trip is when I visited Gamla-Stan, also known as the “Old City”. 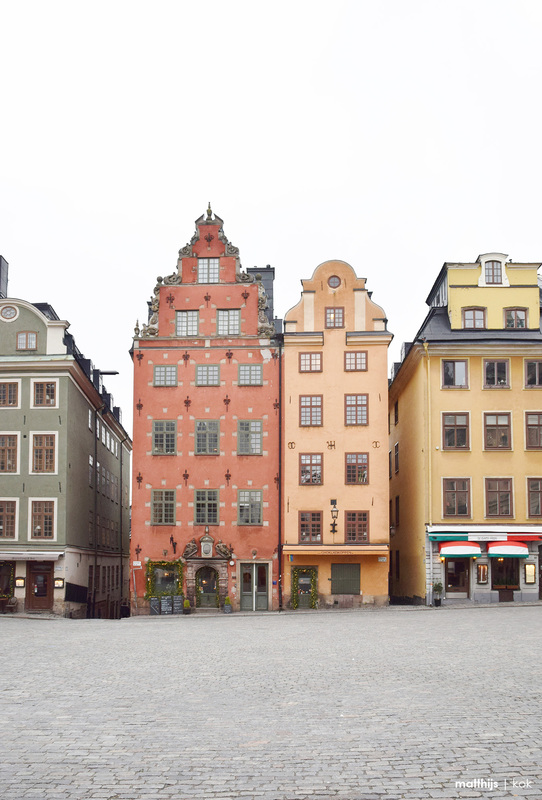 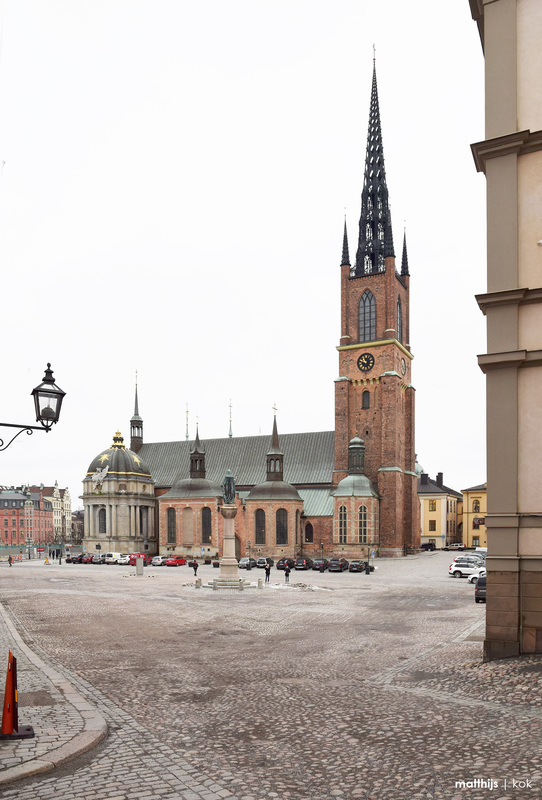 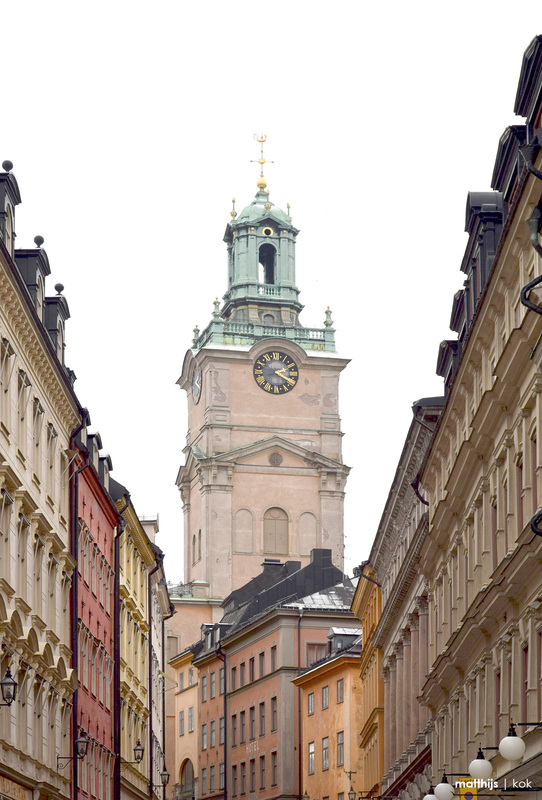 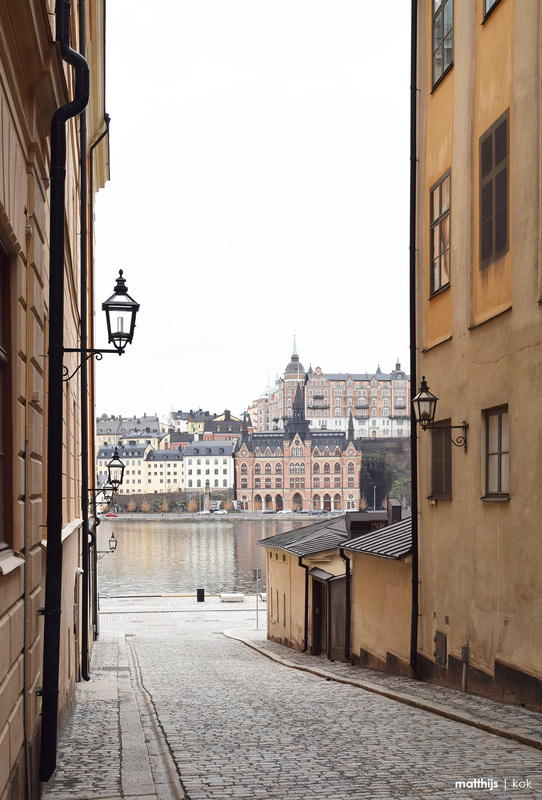 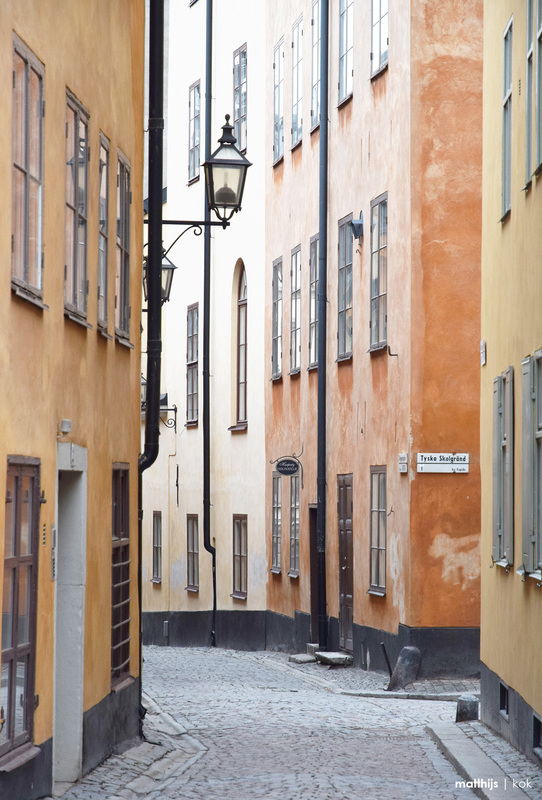 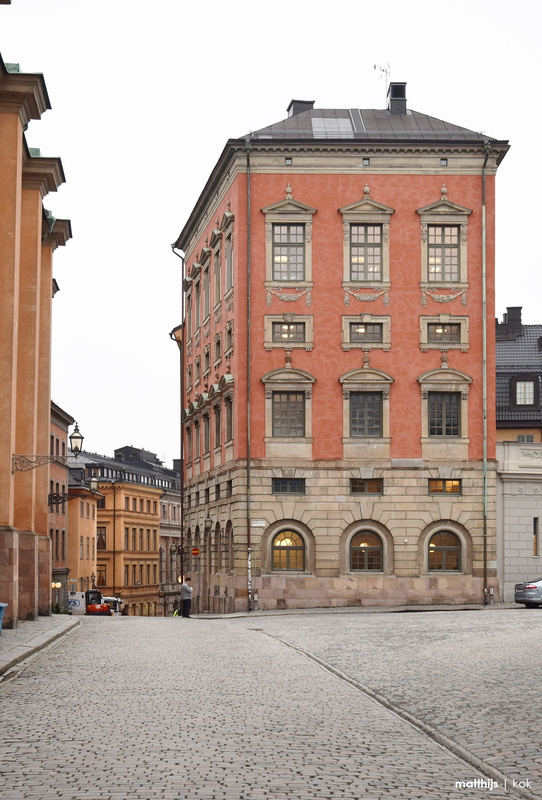 This area is one of Europe’s biggest and most well preserved medieval district, where Stockholm was founded in the 13th century. 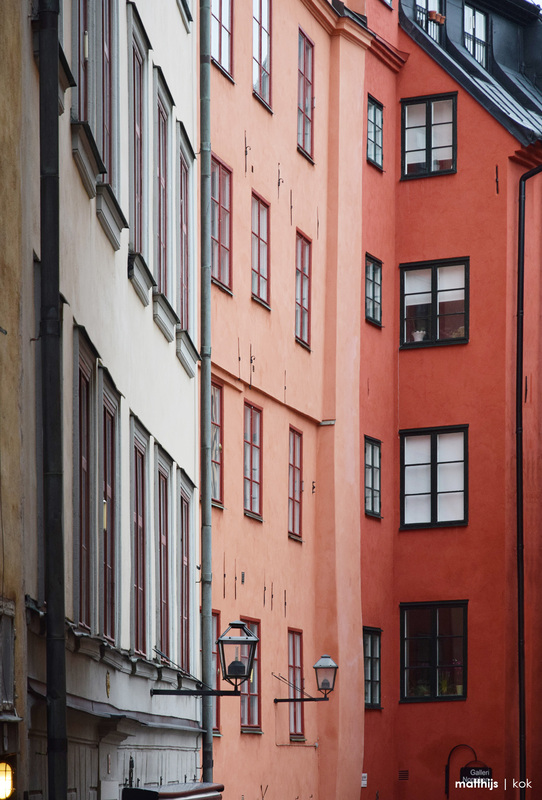 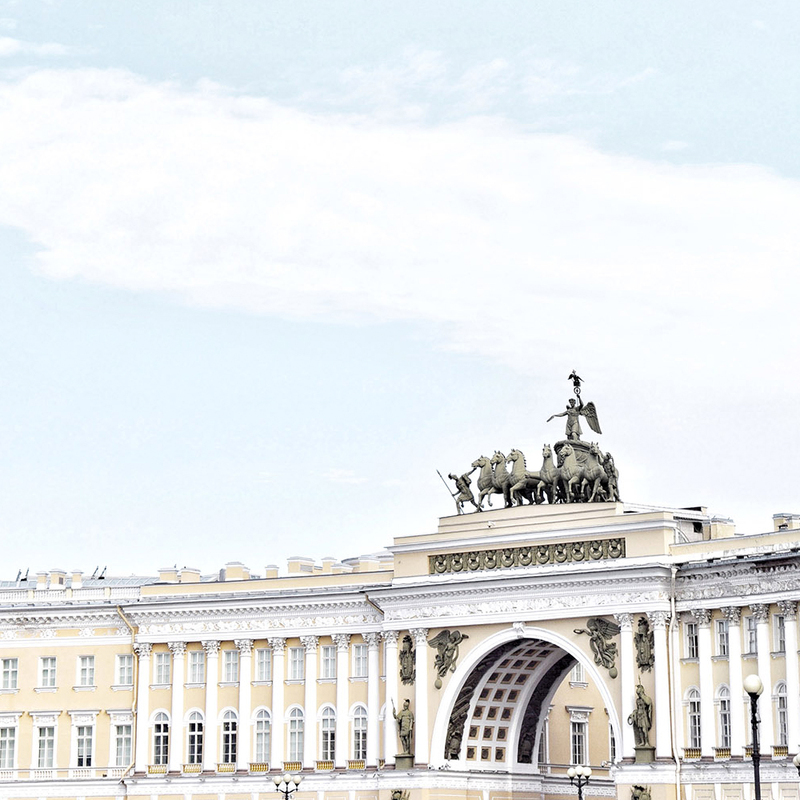 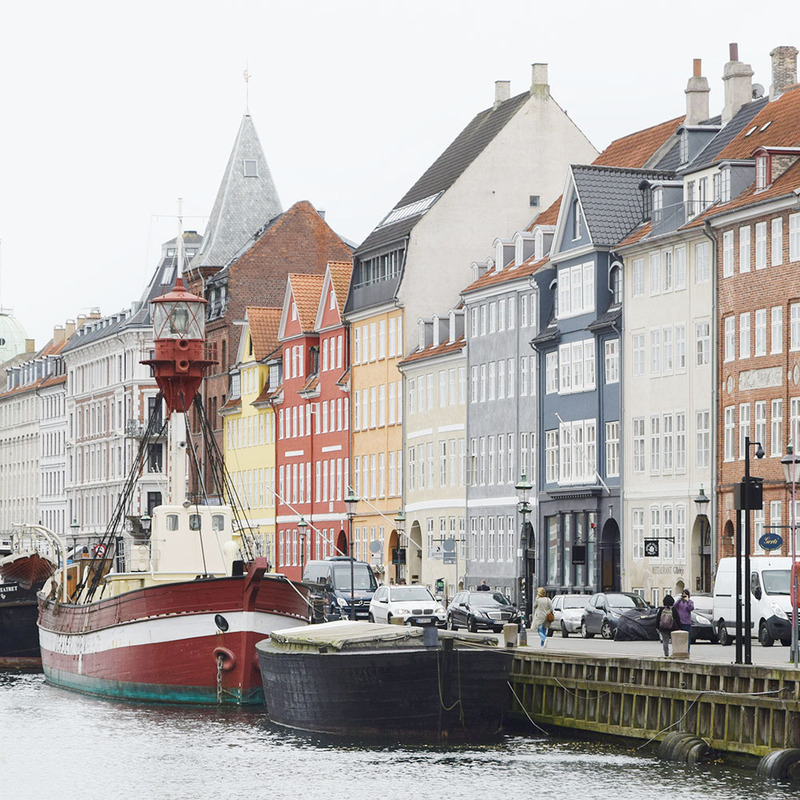 The architecture is simply overwhelming, with narrow cobbled streets and colorful buildings that looked straight out of a fairytale.